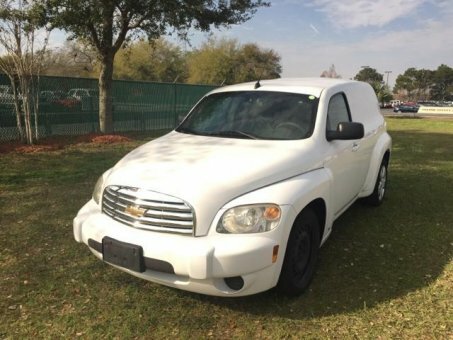 The 2010 Chevrolet HHR is a good choice for buyers looking for a compact wagon that's practical and distinctively styled. In SS trim, it's even sporty to drive. Cushy ride, capable cargo hauler, distinctive styling, SS model's gutsy powertrain and sporty suspension.